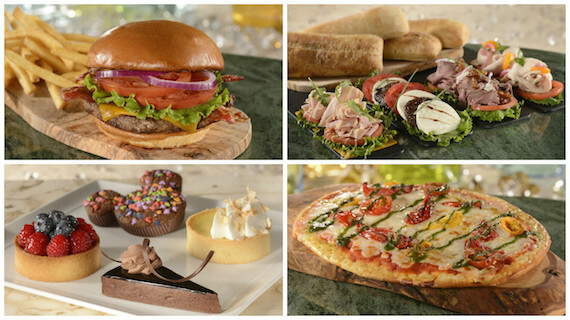 Mobile Order now available for Walt Disney World Resort Guests using Disney Dining Plans! 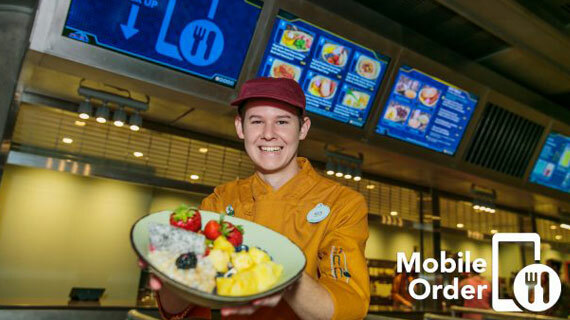 Since launching last spring, Mobile Order in the My Disney Experience mobile app has been a popular service. Currently offered at 23 locations throughout the theme parks and Disney Springs®, this convenient service allows you to order meals and snacks on demand, pay in advance, and skip the line at select quick-service food and beverage locations. 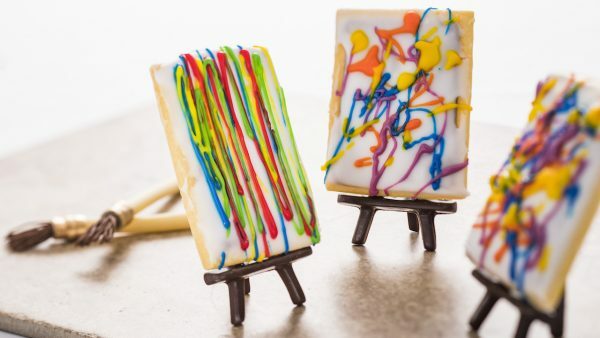 With a My Disney Experience update launching later today, Guests with Disney dining plans can redeem meals and snacks in Mobile Order, providing them with more free time to enjoy all of the attractions and entertainment experiences throughout Walt Disney World® Resort. 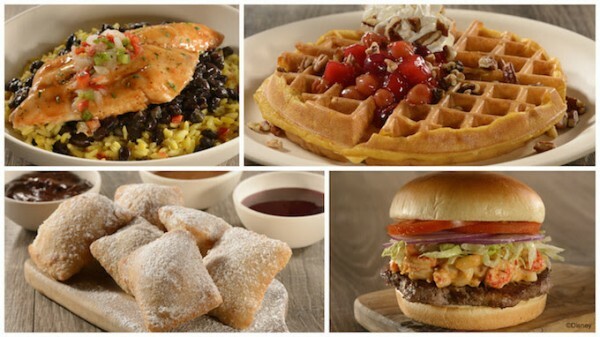 Mobile Order will accept any of the three Disney dining plans: the Disney Quick-Service Dining Plan, the Disney Dining Plan and the Disney Deluxe Dining Plan. To access Mobile Order, Guests can tap the “Order Food” button under “My Plans” in the app. 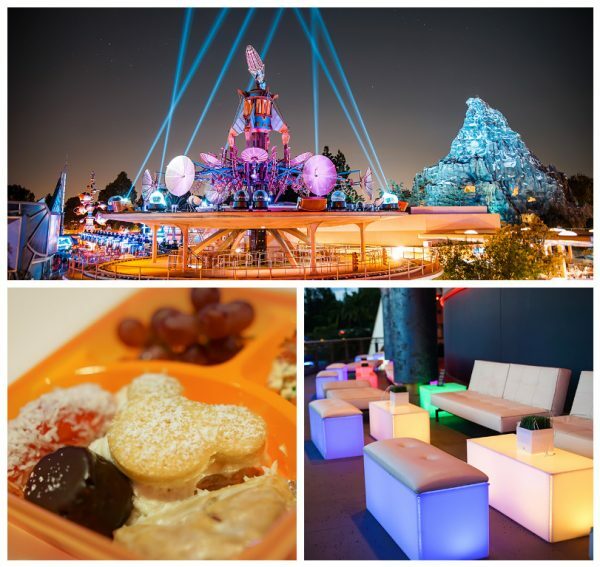 If a party has a Disney dining plan included in a package and linked to their reservation, it will automatically appear as a payment option during the ordering process. Please note that Disney gift cards and discounts are not accepted through Mobile Order at this time. This latest app update builds on other new features, like room charge viewing, Online Check-In Service and wayfinding, that are helping to improve the overall vacation experience for Guests. Are you ready to visit Walt Disney World? Now, it’s easier than ever to personalize your Walt Disney World® Resort experience through the My Disney Experience app. My Disney Experience continues to add new features – including the new Mobile Order and Online Mobile Check-in at Disney Resort hotels – while still helping you plan your vacation experience and make changes on the go through helpful tools like FastPass+, Disney PhotoPass and more. UPDATE: You can now use Dining Plan credits with Mobile Order! With the great feedback from Guests about how easy and convenient it is to use Mobile Order, the Mobile Order service is now available at 15 locations throughout Walt Disney World theme parks and at Disney Springs®. The new service saves you time when ordering meals at quick-service restaurants by allowing you to order on demand, pay in advance and skip the line, and not have mealtime interfere with time spent enjoying all of the other attractions and experiences throughout the resort. 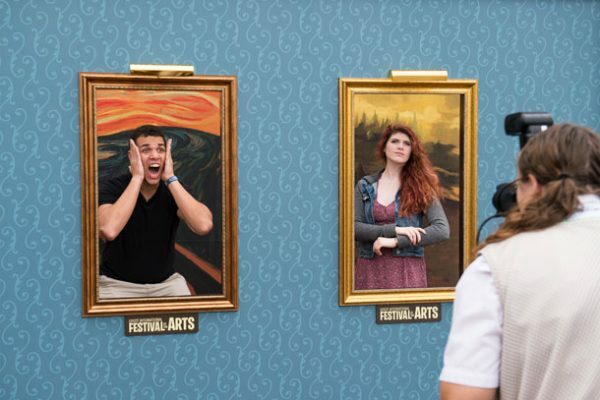 Check our this video for a closer look. The only form of payment currently accepted through Mobile Order is credit card, but Disney is working on adding more payment options soon. Anyone with special dietary restrictions, or those who want to use discounts or redeem dining plan entitlements must place their order with a cashier. What’s the best news? Disney plans to continue expanding the service to even more locations across Walt Disney World Resort throughout the year. Baseline Tap House will open daily at 11 a.m. Stay tuned for more details! Call 855-434-9397 to book your next Disney Vacation! 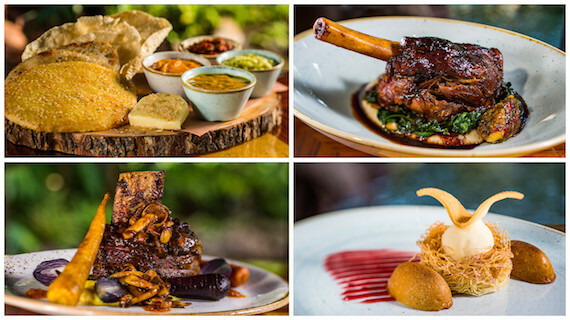 Next time you visit Jiko – The Cooking Place at Disney’s Animal Kingdom Lodge you can enjoy an almost-all-new menu. Jiko means “cooking place” in Swahili, and the restaurant’s menu pays homage to the African theme in a beautiful dining room inspired by Disney’s “The Lion King.” Wood-burning ovens scent the dining room with crisp flatbreads like the Mozambican chicken with sweet plaintains, Cape gooseberries, cashews and coconut mayonnaise. There are plenty of unusual names and ingredients in the subtly spiced dishes, but servers are happy to help you navigate the adventurous menu. You will always find a filet on the menu, but the sides that accompany are seasonal and ever-changing. And, a version of maize-crusted fish in tomato-butter sauce has always been offered, but it now features perch from Lake Victoria in Africa. Durham Ranch elk loin and Mrouzia-style lamb tagine are new dishes, and buttery-sweet scallops are paired with Berkshire pork belly. A guest favorite is “Taste of Africa,” all made in-house with pappadam, sesame fatir and flax seed naan, served with a variety of dips including hummus, green chermoula, goat butter and mango chutney. A brand-new starter is Manti Dumplings, filled with boar, bison and elk and served with spicy tomato sauce and saffron yogurt. For sweet endings, the new Kilimanjaro is a favorite of chocolate fans with Tanzanian chocolate mousse, pistachio financier, pink peppercorn meringue, cacao nib crunch and pineapple flavored with ras el hanout, a Moroccan spice blend. Strawberry shortcake with local berries and sweet potato cheesecake with sweet apple chutney are also both on the menu. Jiko has the largest offering of South African wines anywhere in the United States, with more than 125 of South Africa’s boutique wineries showcasing their vintages at the restaurant, and was awarded Wine Spectator’s Award of Excellence. Sassagoula Floatworks & Food Factory, located at my favorite of the Disney Moderate Resorts, Port Orleans — French Quarter, recently reopened after being reimagined. And now, this hidden gem features even more flavors inspired by New Orleans, including jambalya, po’ boys, gumbo and more. Home-style favorites such as create-your-own pasta, salads and pizza are still available for lunch and dinner, in addition to new flavors inspired by New Orleans. Specialty burgers include a Cajun King Burger with Andouille sausage, Cheddar Cheese and Creole mustard aioli and a Crawfish Mac & Cheese Burger. You can also enjoy Jambalaya or a create-your-own rice bowl with pulled pork, catfish or shrimp, red or black beans, and Cajun, dirty or white rice. New breakfast items have also been added to the menu, and include Crispy-Fried Chicken on a Biscuit with maple-bacon jam, Molasses-Cream Cheese Cinnamon Roll and a Jumbo Sweet Potato Belgian Waffle topped with toasted pecans, whipped cream and apple-cranberry compote. Of course, everyone’s favorite signature made-to-order beignets are now available with new dipping sauces, including raspberry, caramel and chicory-coffee ganache. And no visit to “The Big Easy” would be complete without a Louisiana-style King Cake, perfect for celebrating Mardi Gras anytime. One of the most delightful ways for you to experience Epcot® is sampling the tasty treats found all around World Showcase. 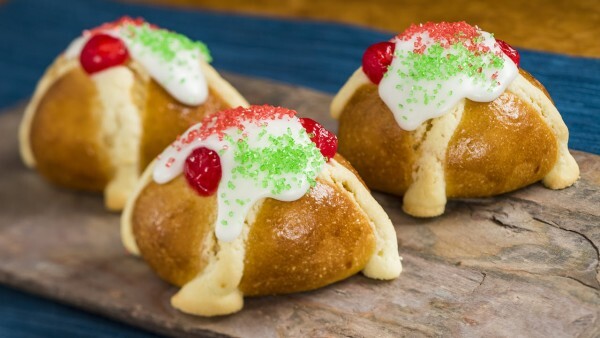 And now, Holidays Around the World is adding more food and drink for the winter celebration Nov. 25-Dec. 30, 2016. 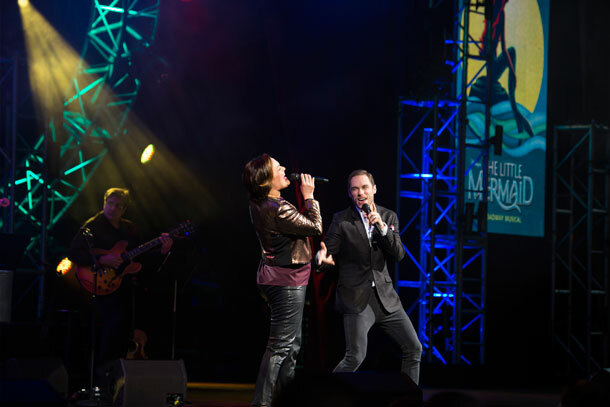 Also as a part of Holidays Around the World at Epcot, Candlelight Processional returns to present the story of Christmas in truly spectacular fashion – with a celebrity narrator, a 50-piece orchestra and a mass choir. Dec. 22-24 – Ming-Na Wen – NEW! Dec. 28-30 – Cal Ripken, Jr. – NEW! The processional is performed three times per night (5:00, 6:45 and 8:15 p.m.) during the holiday season at the American Gardens Theatre. Dining packages are available on select nights and include a delicious meal and a guaranteed seat for one of the Candlelight Processional performances. Availability is limited. Candlelight Dining Packages for breakfast start at $27 plus tax per person for adults and $14 plus tax per person for children, ages 3-9. Candlelight Dining Packages for lunch and dinner start at $47 plus tax per person for adults and $20 plus tax per person for children, ages 3-9. Request a quote for your next Disney Vacation! *Narrators and entertainment are subject to change without notice. Theme park admission is required. There is no 5 p.m. show on 12/4. You are currently browsing the archives for the Disney Food category.